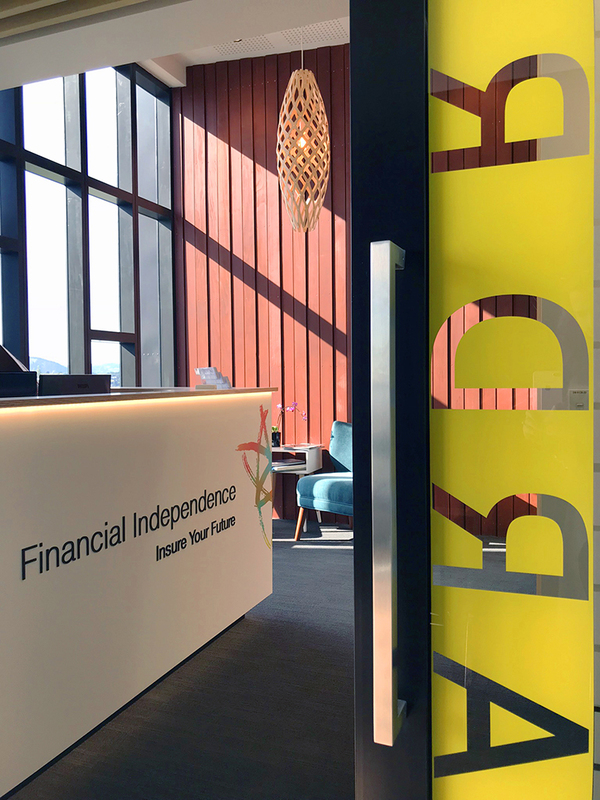 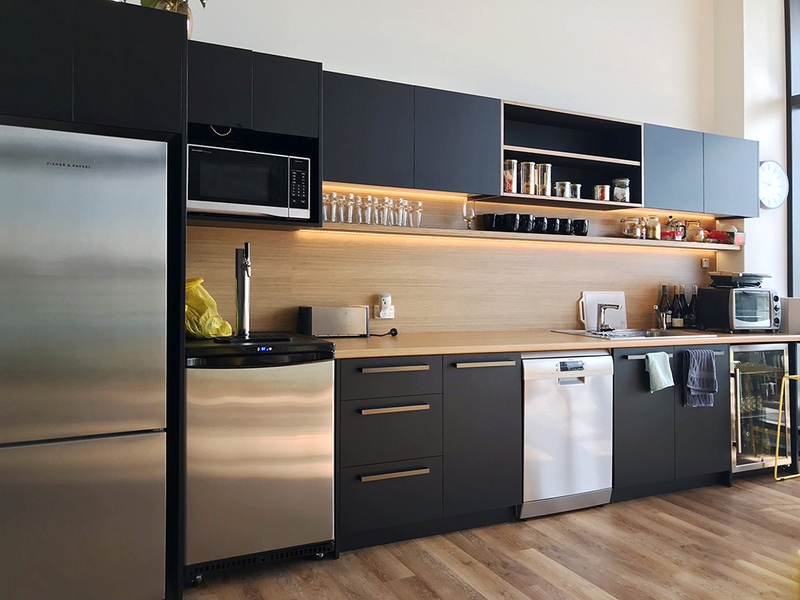 As part of the development of 51 The Strand, iLine also completed the fitout for the second and third floor tenants, one of which was Financial Independence – A professional, but fun Insurance Brokerage offering quality advice from knowledgeable and friendly advisers. 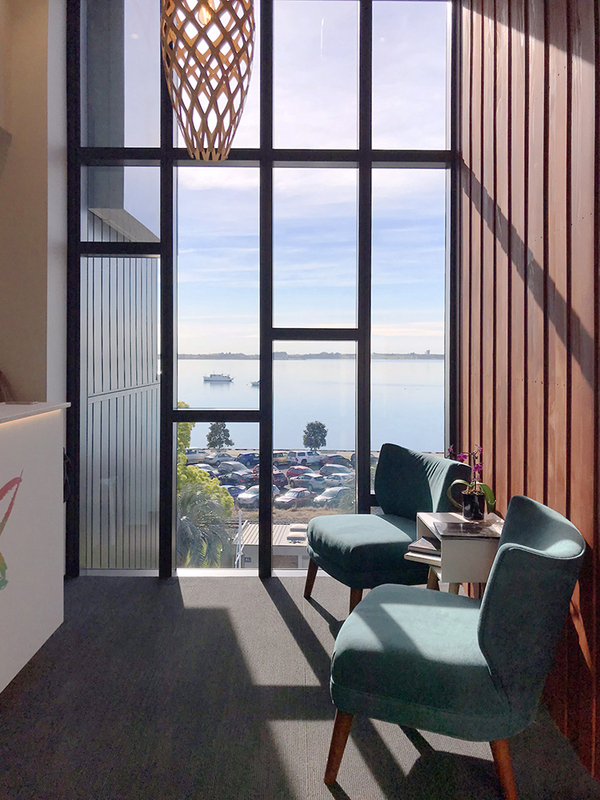 Occupying the top floor this bold and fun fitout has been created to maximise the incredible views from almost every room. 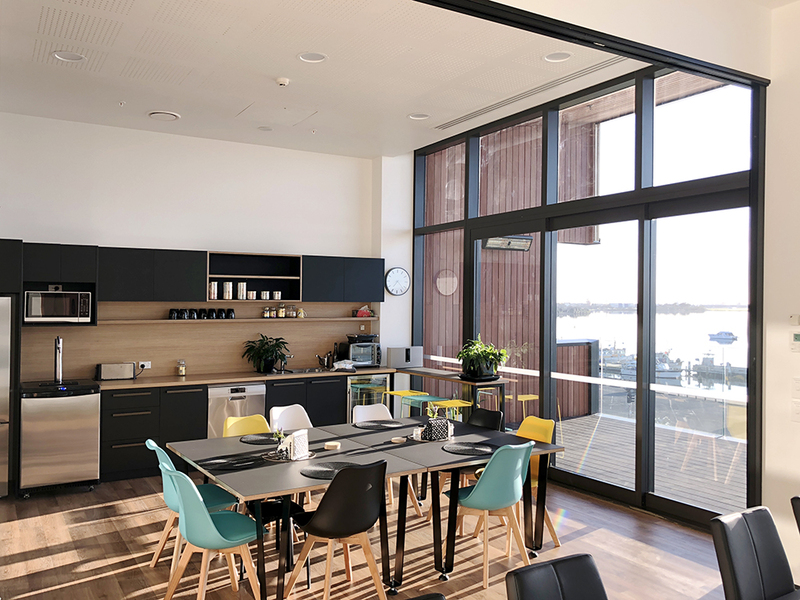 Highlights include a large kitchen and staff breakout area and an expansive timber decking area, which create an enviable working environment. 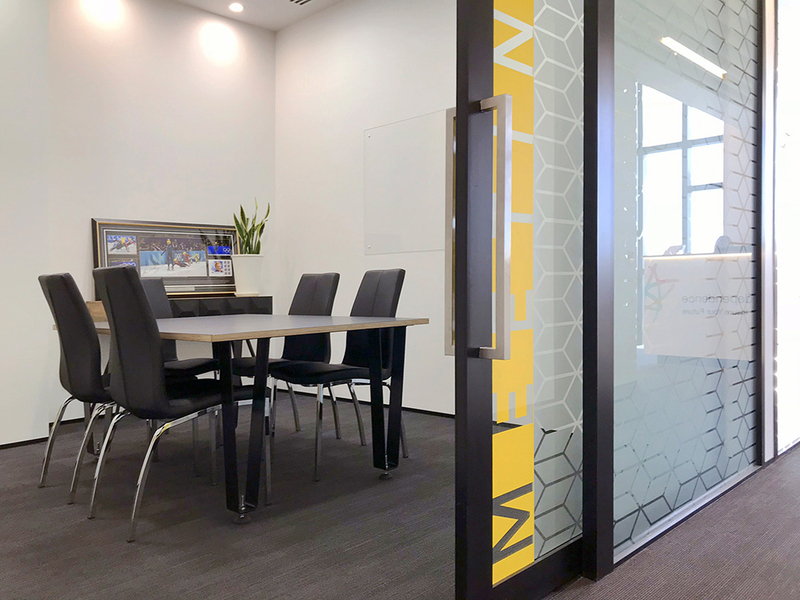 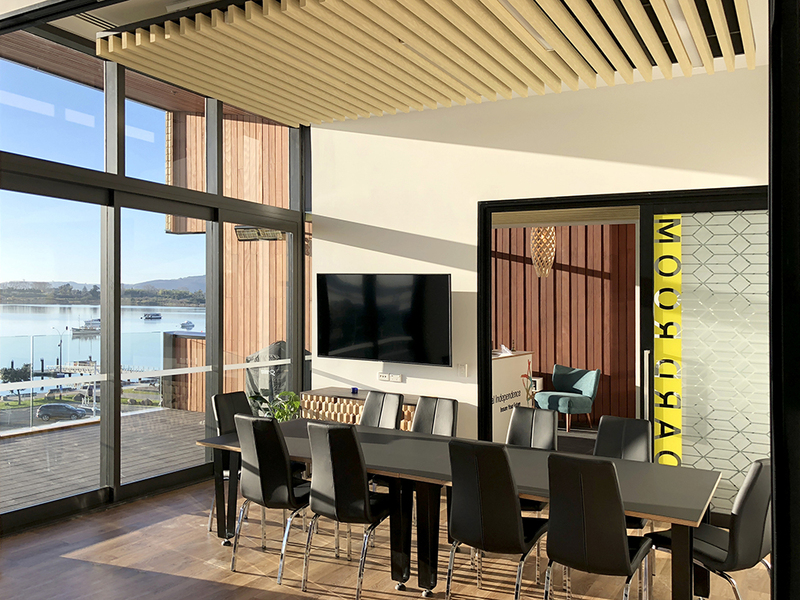 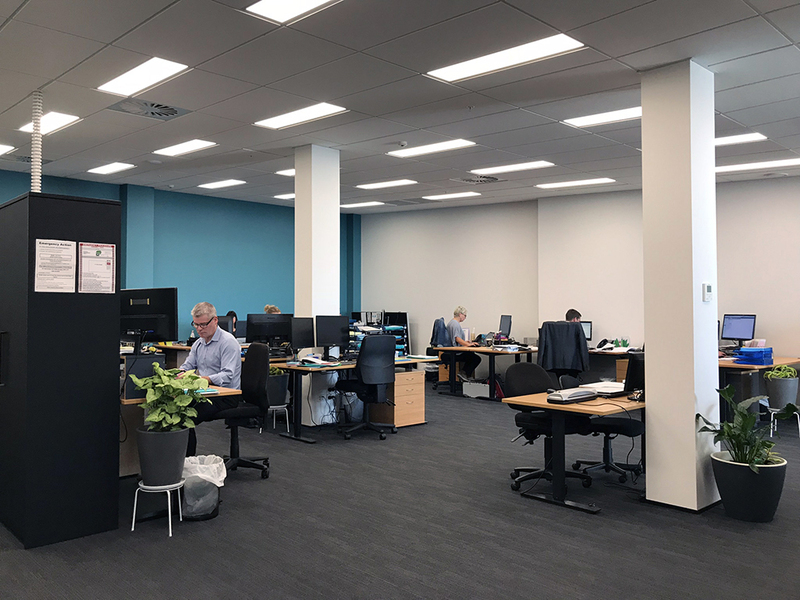 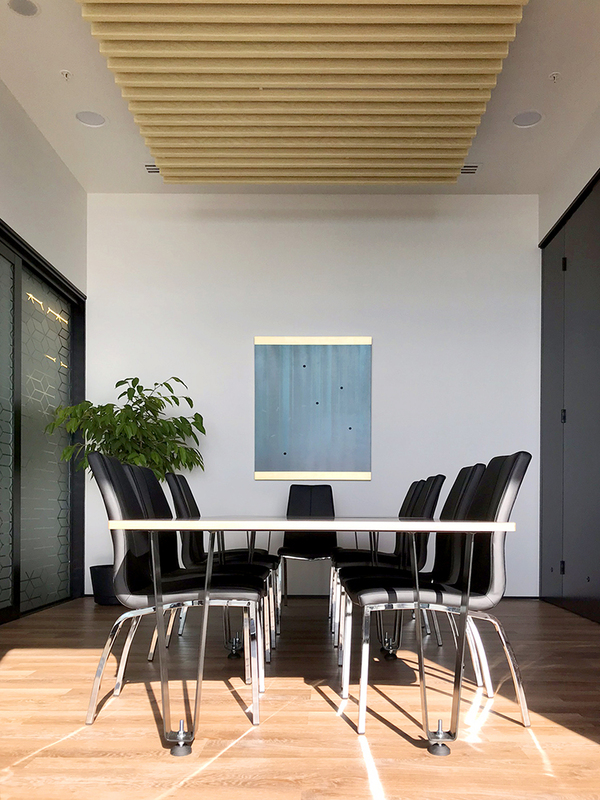 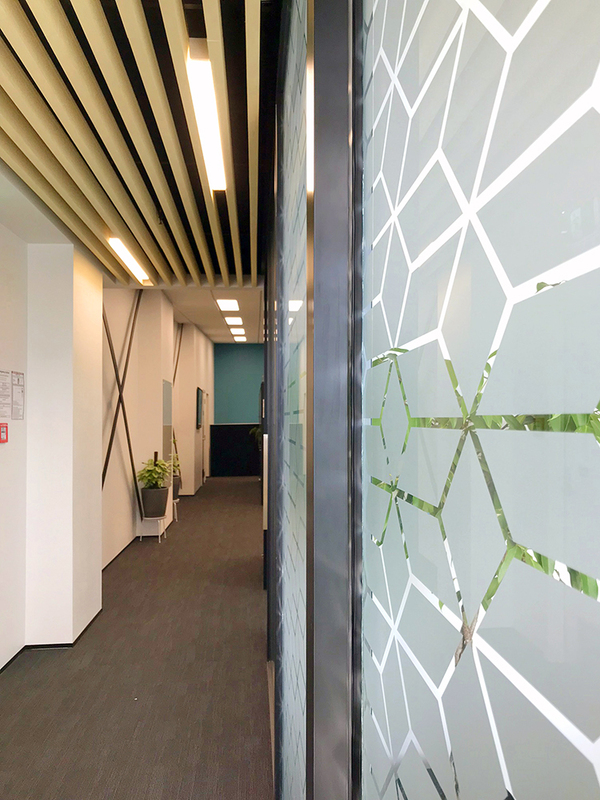 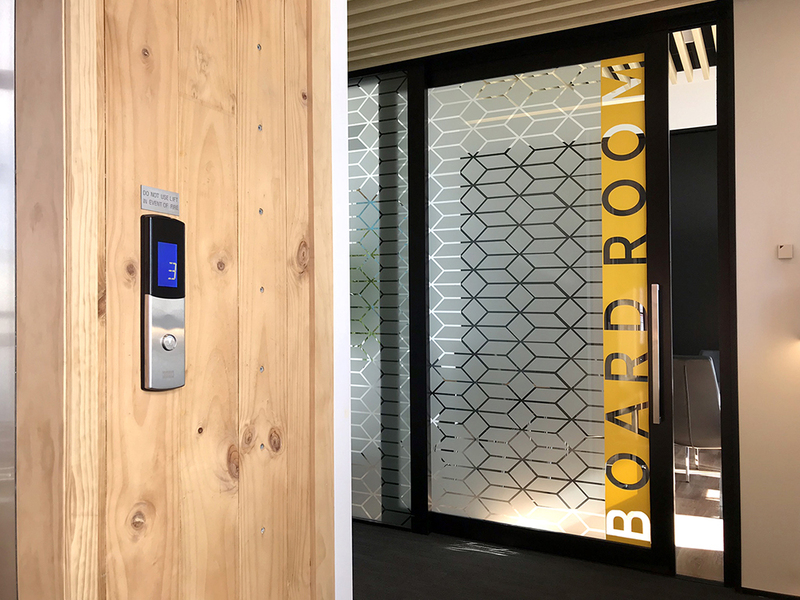 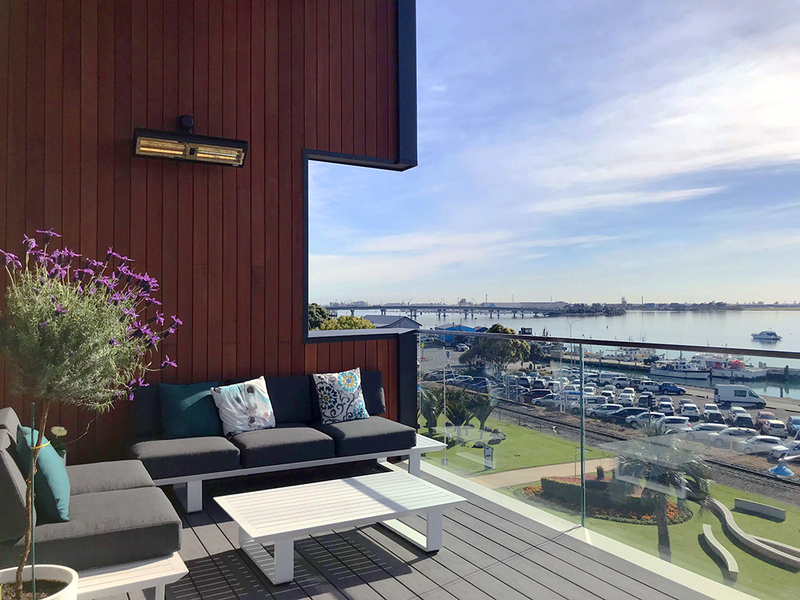 The fitout also features a welcoming reception area, a large shared office space and a bright contemporary boardroom also facing the harbour. 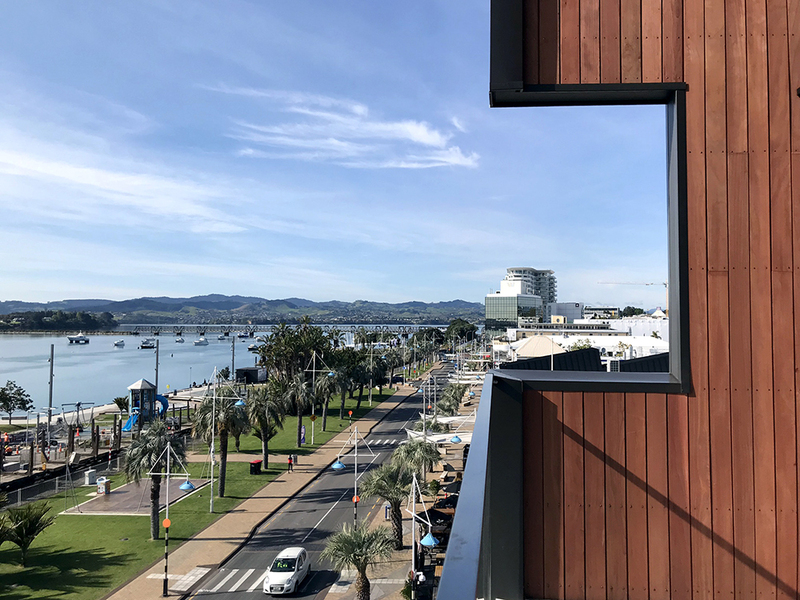 Sign up to our News.